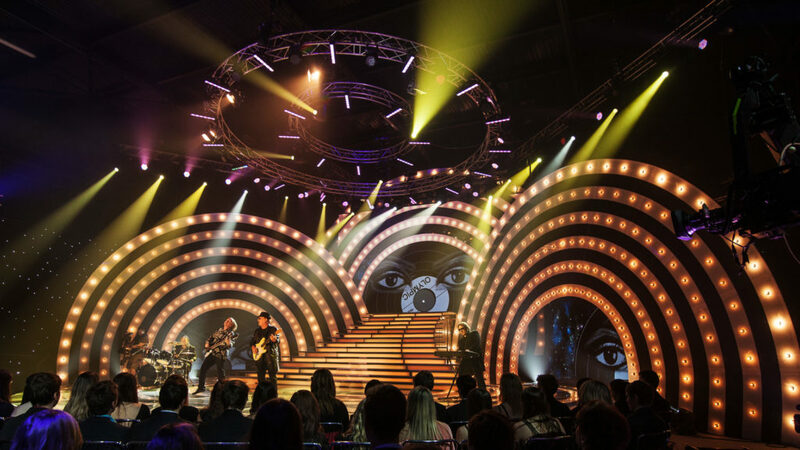 With ever increasing competition from traditional broadcasters as well as new media it is more important than ever to present your show in an eye-catching and engaging way. 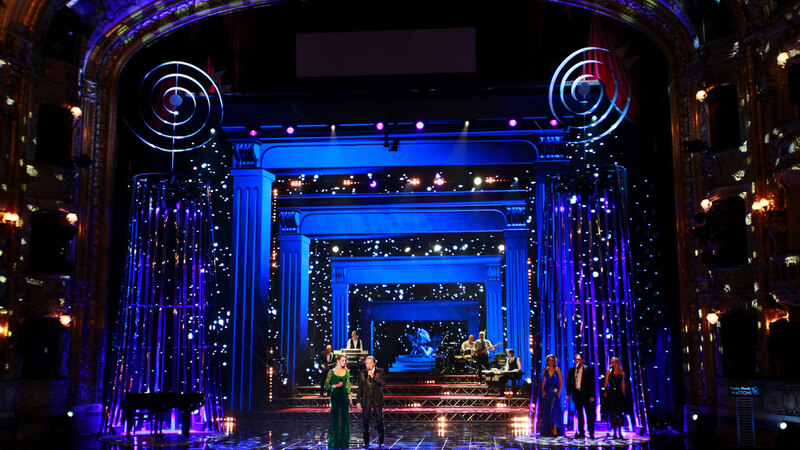 We work with you to develop world-class stage and tv graphics for your company. We follow and also set the current trends in TV graphics. 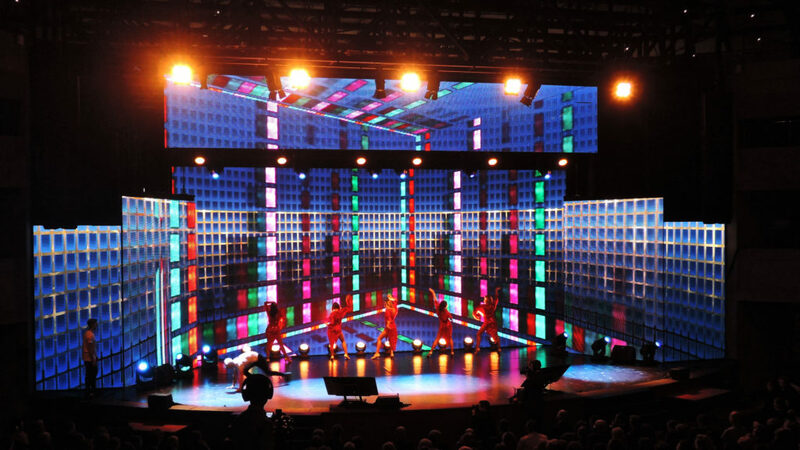 Truly attractive visuals that engages viewers from the very start of the show are our priority. 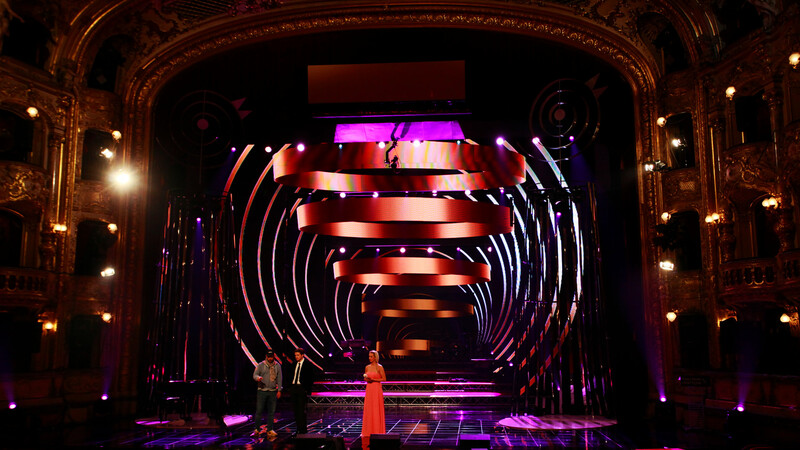 We offer complex and creative design of visual concept and high playout quality paired with flexibility when actually producing the program. 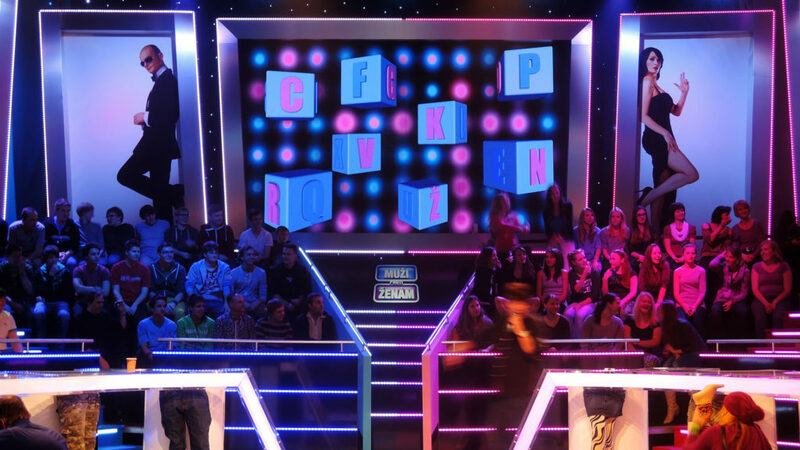 The visual concept encompasses the theme song, breaks, subtitles, graphic panels, and tables displaying points or results, where applicable. We specialize in sports venues graphics for stadiums, center cubes, as well as for corresponding tv shows. 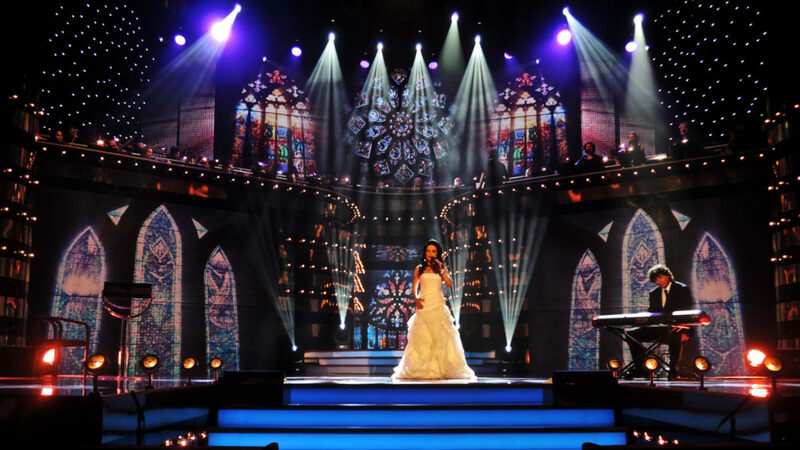 Sophisticated stage design needs high-resolution LED lighting as a perfect tool for making beautiful decorations. Comprehensive atmosphere is created by balancing mood, lightning and music. 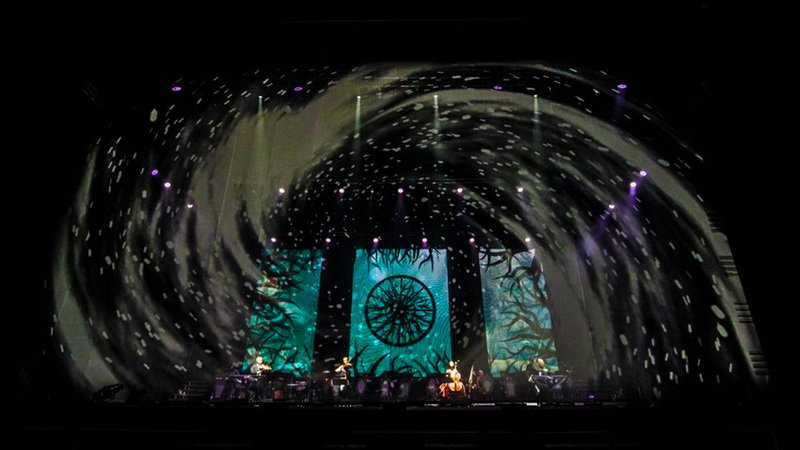 The projection mapping and blending turn individual streams into one homogeneous visual experience. The stage is a mutual work that starts with close cooperation with architects in the concept phase and then using video mapping techniques during the actual content creation phase to create virtual stage with stunning 3D effects.